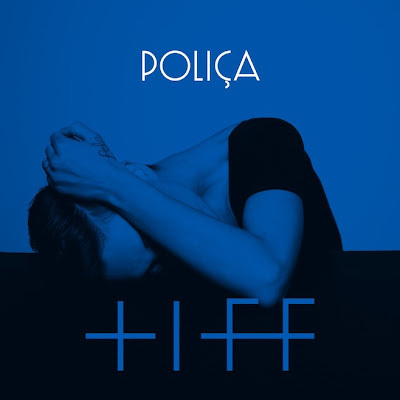 The Stark Online: New Music:: Empire of the Sun - "Alive" & Polica - "Tiff (feat. Justin Vernon)"
New Music:: Empire of the Sun - "Alive" & Polica - "Tiff (feat. Justin Vernon)"